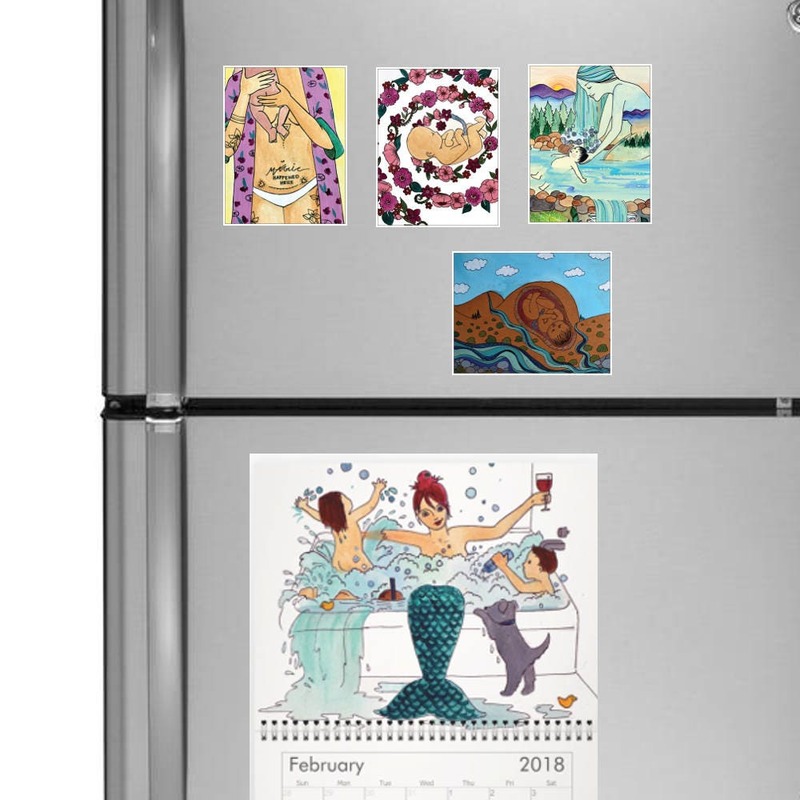 Decorate your fridge (or any other magnetic surface!) 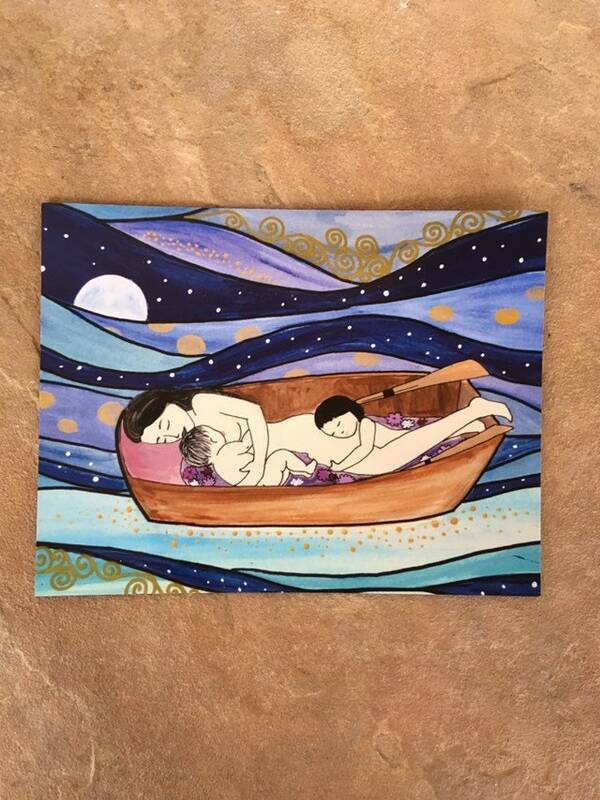 with a peaceful, serene image of motherhood and cosleeping. 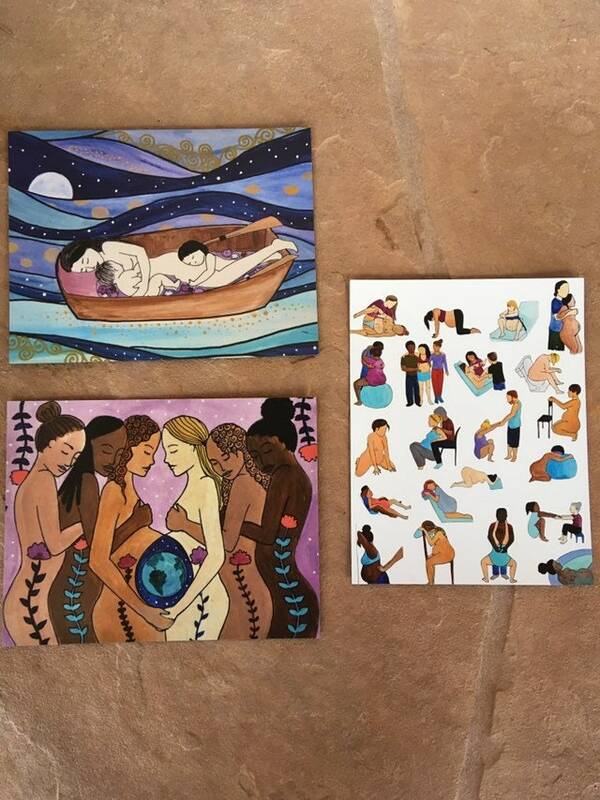 This magnet also makes a great gift for your favorite midwife or doula. Magnet measures 4.21" x 5.47"